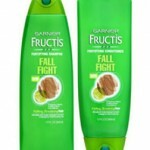 Hurry and request Free sample of Garnier Fructis Fall Fight Shampoo & Conditioner from Garnier now. May take 6-8 weeks for delivery. While supplies last. Available for U.S. Residents only. One sample per household. 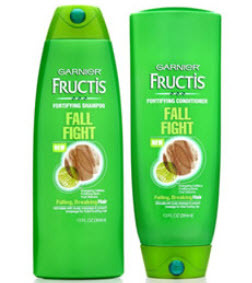 You must be 18 years or older to recieve this sample.